CAI is a national organization dedicated to fostering vibrant, competent, harmonious community associations. 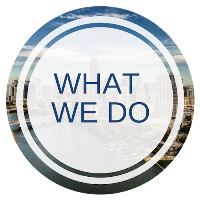 The level of services and expertise you receive is second to none! Learn more about membership. CAI is a national membership association dedicated to the successful creation and operation of community associations. CAI has 64 chapters worldwide, with nearly 40,000 members. CAI Austin strives to continue to bring professional education and networking opportunities to those that serve the community association industry in Central Texas. Whether you're a community association board member, homeowner, or professional who provides a service to the community association industry, CAI has you covered! 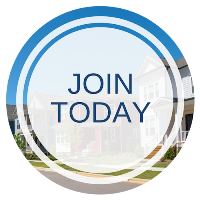 Membership in the Institute is open to associations and their members, builder/developers, managers, public agencies and officials, professionals who serve community associations and other interested individuals and organizations. CAI does not represent any one professional or interest group. Rather, it represents the process of creating and operating a successful, viable community organization. A FUN *FORE* ALL EVENT! strive to exceed the expectations of their residents. Community Associations Institute (CAI) is an international organization dedicated to fostering vibrant, competent, harmonious community associations. For more than 40 years, CAI has been the leader in providing education and resources to the volunteer homeowners who govern community associations and the professionals who support them. 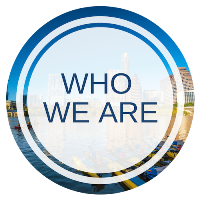 Our members include community association volunteer leaders, professional managers, community management firms and other professionals and companies that provide products and services to associations. CAI Austin would like to extend deep gratitude and thunderous applause to the following Business Partner companies for supporting our organization and showing their commitment to continued education in the community association management field and helping to make our local events and publications possible.